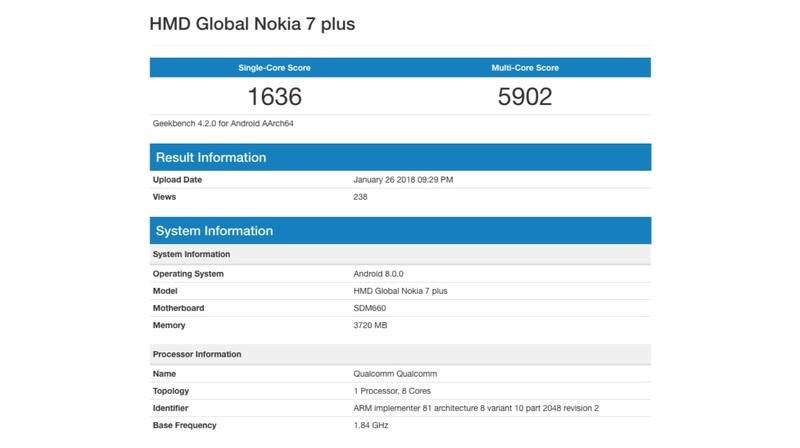 Spotted on GeekBench, the Nokia 7 Plus could run on the Snapdragon 660 chipset. This would be an upgrade over the Nokia 7 which has the Qualcomm Snapdragon 630 chipset. According to the listing, the Nokia 7 Plus will have 4GB of RAM. 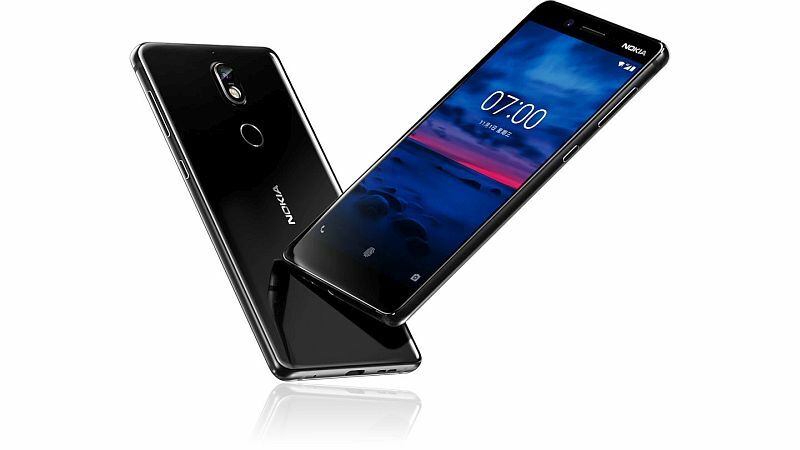 The Nokia 7 has two variants, one with 4GB and the other one with 6GB of RAM. It is possible that the Nokia 7 Plus will have a 6GB RAM variant as well. The Nokia 7 Plus scores a decent 1636 in single-core and 5902 in multi-core test. That is all the information available in the listing. Nokia 7 Plus: Just A Nokia 7 With Snapdragon 660? 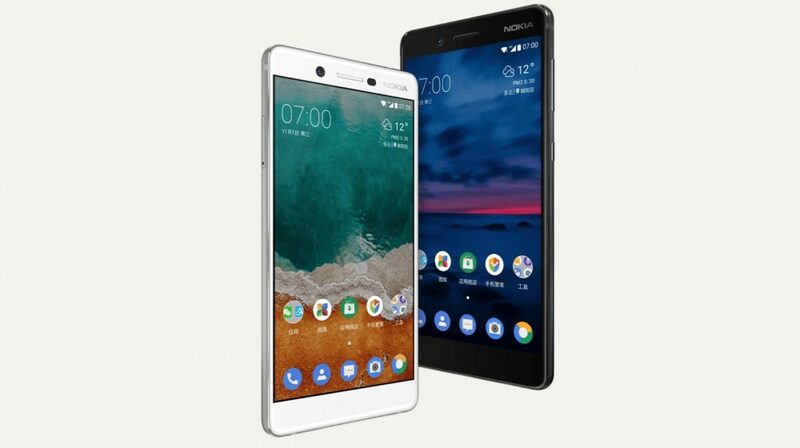 The Nokia 7 was launched barely three months ago. To expect a completely overhauled 7 Plus might be a bit foolish. Also, “Plus” variants launched after the regular variants usually just feature minor upgrades. The Nokia 7 has a 5.2 inch IPS LCD display with a 1920 x 1080 px resolution. The Nokia 7 Plus could feature a bigger display hence, the “Plus” moniker. Expect the same camera setup on the Nokia 7 Plus. There is no front-facing home button/fingerprint sensor on the Nokia 7. However, that doesn’t mean it has thin bezels. The bezels are more or less the same while the fingerprint sensor is now found on the back of the phone. HMD Global is expected to maintain that for the Nokia 7 Plus as well. HMD Global could spring a surprise and announce the Nokia 7 Plus at MWC. After all, the company has been teasing a great showcasing at the MWC 2018.